I trained at Motley Theatre Design Course, following an English Degree at Oxford. I have designed for venues including The Arcola, The Albany, Hampstead, The Bush, Ovalhouse, Shakespeare’s Globe, Soho, Theatre 503, Hackney Empire and Southwark Playhouse (all London), The Watermill (Newbury), The Royal Exchange (Manchester) Glasgow Citizens, Colchester Mercury, LATEA and Here (both in New York), PNCA (Islamabad), The Black Box (Hanoi), Prithvi, Choice and Epicentre (all in India) and WUK (Vienna), as well as various touring shows. Some companies with whom I’ve worked over the longer-term are: Deafinitely Theatre, Touched Theatre and Shams. I am artistic director of Daedalus Theatre Company, for which I directed pieces including A Place at the Table and Selfish. As co-leader of Scale Project I have made installation-based work across the UK and in Siberia. I also work as a freelance producer and was until recently working on projects for Apples and Snakes, inclu ding producing much of its work for SPOKE, a major spoken word programme for Queen Elizabeth Olympic Park. I have taught at universities including Goldsmiths, London, and NCA, Pakistan, and on numerous youth projects. I’m a trustee (and currently chair) of The King’s Hall Trust for the Arts and a committee member of The Society of British Theatre Designers. I’m also active in Tower Hamlets Green Party. Over the years, I have played at, sung at and arranged or written music for numerous performances sand events, written an number of songs and been part of various bands and ensembles, but my main musical focus is now the the Black Smock Band. I also work as an English consultant for Angkriz, an English language tutorial academy in Bangkok, and have helped create course material, filmed a number of online courses and written two books: Monkey Business, a guide to selected English idioms, and Din and Dan, a short novel for teenagers using essential vocab that will be on sale soon. You can buy books and online courses via the school’s online shop. 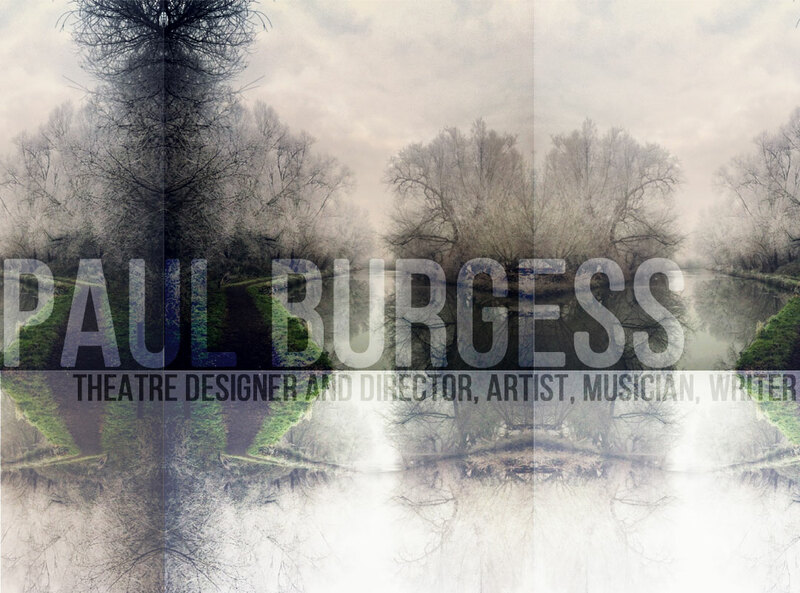 I am a member of Equity and the Society of British Theatre Designers. A couple of press quotes about my theatre work.